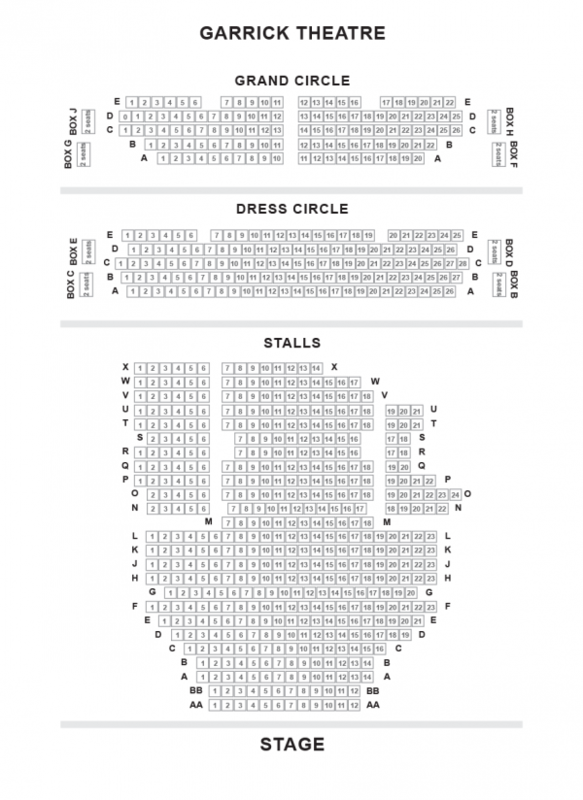 London Westend is all set to host rib tickling funny show, Young Frankenstein! On 28th September 2017, the show is going to make its debut at the Garrick Theatre! In the year 1974, a movie has been made by Mel Brooks starred Gene Wilder and Marty Feldman. The super duper hit movie has become one of the most popular comic movies of the 20th century. The show went on receiving a wide range of prestigious awards such as Oscars and Golden Globes. Brooks brought the fabulous witty musical version of Young Frankenstein on Broadway which ran for more than 400 performances. The show experienced blockbuster tour both around America and the world. The incredible musical has been rewritten for a mesmerizing West End run by Brooks and assures exciting, more comic and cockney show this time. The hugely anticipated show Young Frankenstein is a parody of Mary Shelley’s classic horror story of the same name. The story revolves around Fredrick Frankenstein, the grandson of the infamous Victor Frankenstein. The young Frankenstein inherits the family estate along with his grandfather’s mantel as well as sidekick Igor and lab assistant Inga. The show features all the chaos and rib tickling comedy of original version with chartbusting numbers like ‘The Transylvania Mania’, ‘Puttin’ on the Ritz’ and ‘He Vas My Boyfriend’. 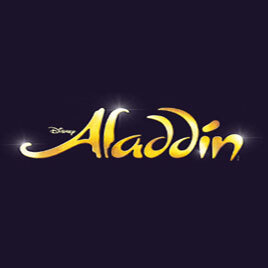 Under the superb direction of Susan Stroman, who is an award-winning choreographer and director. He has earlier collaborated with Mel Brooks on the acclaimed musical The Producers. Experience some magnificent performances from Hadley Fraser as Dr Frankenstein, Ross Noble as Igor, and Lesley Joseph as Frau Blucher. Diane Pilkington, Summer Strallen and Patrick Clancy also stars in this blockbuster funny show. Some other talented cast members include Imogen Brooke, Matt Crandon, Nathan Elwick, Kelly Ewins-Prouse, Andrew Gordon-Watkins, Sammy Kelly, Richard Pitt, Harriet Samuel-Gray, Gemma Scholes, Emily Squibb, Aron Wild and Josh Wilmott. 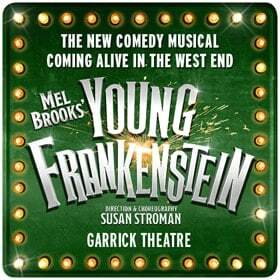 Young Frankenstein is all set to make its grand debut at the Garrick Theatre and is created by one of the greatest living comedy writers in the world featuring talented creative team. The show has all the makings of a blockbuster and the previews beginning on 28th September 2017 and an opening night on 10th October 2017.